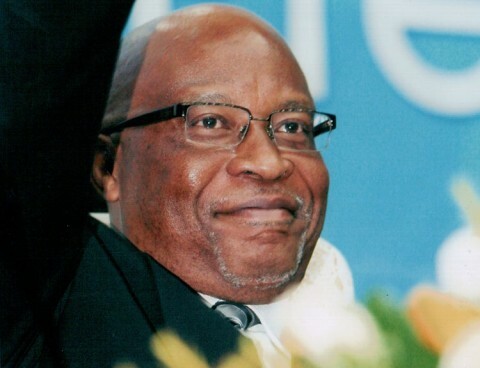 Southern Province Minister, Daniel Munkombwe, has advised MMD president, Nevers Mumba, to enlist at the University of Zambia as a Religious Education lecturer because he has failed as a politician. Mr Munkombwe, who is also Southern Province Patriotic Front Chairman, says the MMD leader has failed in various avenues of his political life and should try lecturing in Religious Education. “Mumba was doing fine as a preacher, but since he left his preaching mission to join politics he has failed. 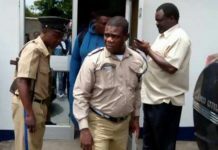 He failed as a Vice President, as an Ambassador to Canada and now he is failing as an MMD leader,” he said. Mr Munkombwe was speaking in an interview with ZANIS in Choma today in reaction to the issues raised by Mr Mumba when he addressed MMD party officials in Choma yesterday. 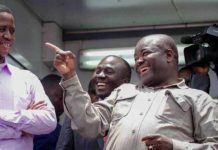 The MMD leader, Nevers Mumba, yesterday said he would continue to give President Sata sleepless nights until the constitution is released to the Zambian people. Mr Mumba equated the PF government to Goliath in the Bible and the MMD as the David that over powered Goliath. The MMD leader said the attacks from the opponents within and outside the party were meant to destroy the bright future of MMD. 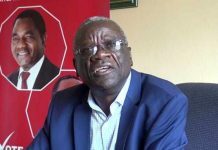 The MMD president urged his cadres not to despair with the continued election misfortune the party had experienced recently, saying winning a by-election was not as important as a general election. Mr Mumba said there was need for party members countrywide to remain united and focused if they were to win the 2016 general elections. And MMD Southern Province Chairperson, Oliver Pelete, said people in the area viewed Mr Mumba as the only person who can redeem the party in 2016 hence their support for him despite tribulations going on. Mr Pelete said the party in the province was still intact and will always remain solid. 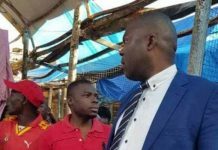 He, however, charged that the PF government’s pronouncement of the bumper harvest was false as many districts in Southern province are calling for relief food. Such things happen when one trusts religion. Good luck for the poor guy and his life! 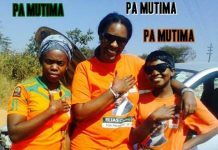 Not funny ba munkombwe, you are not even half the man Dr. Mumba is.